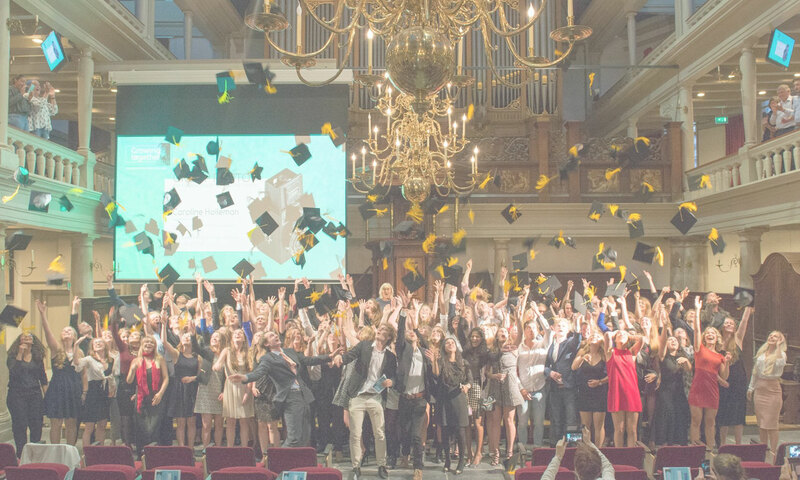 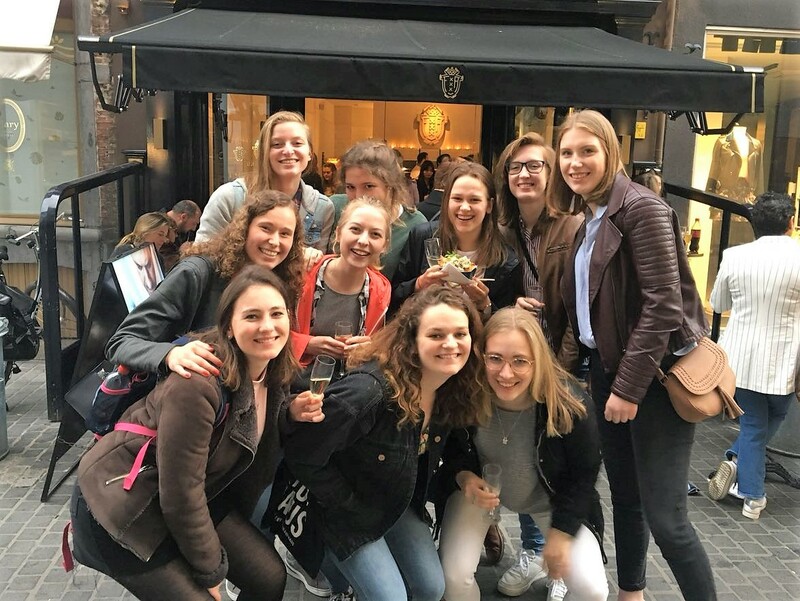 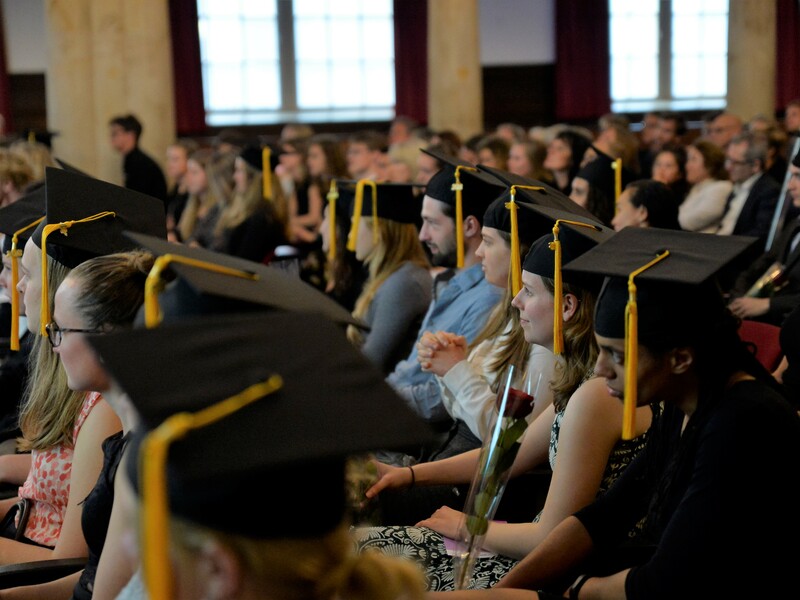 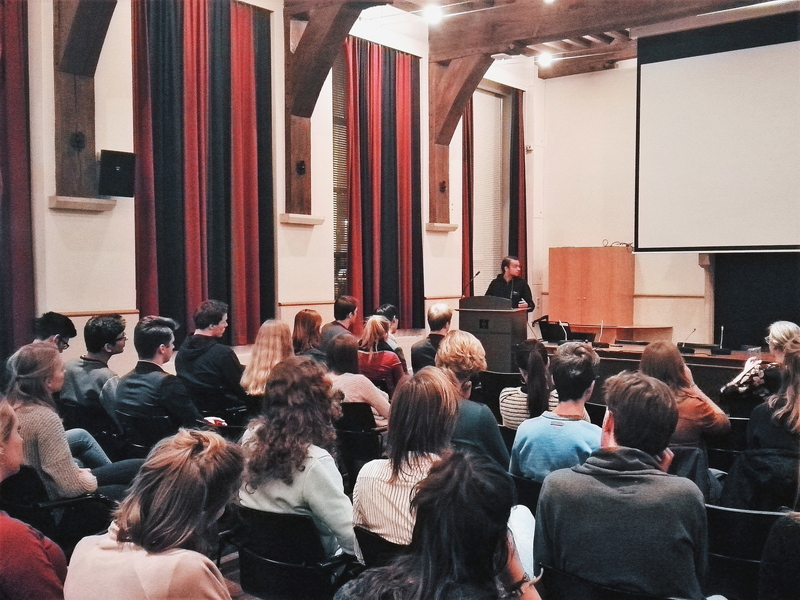 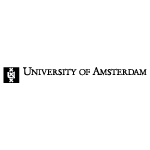 Extensus is the study association for Honours students of all three universities in Amsterdam: VU University, the University of Amsterdam (UvA) and Amsterdam University College (AUC). 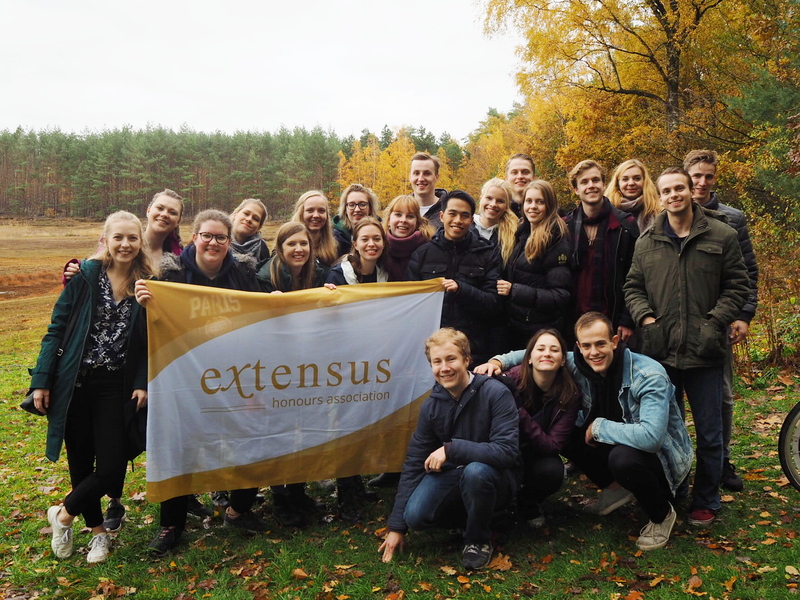 With a vast increase of members each year, Extensus is building a valuable network of Honours students of all disciplines. 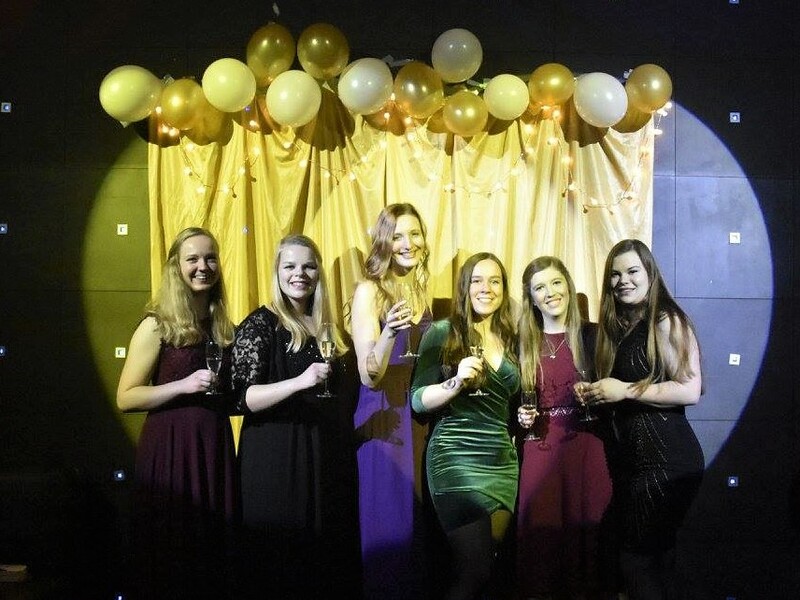 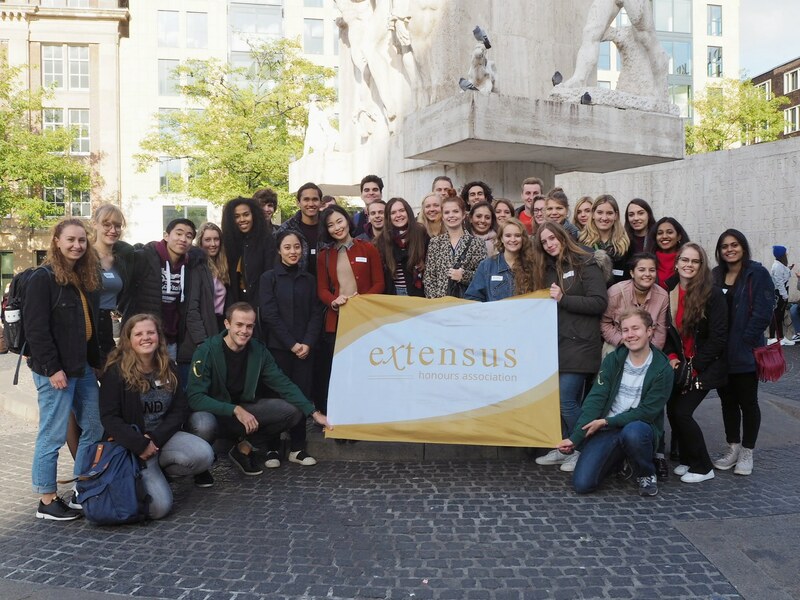 By organizing social, professional and academic events, Extensus aims to be a valuable extension of the Honours Programme for those students who want to look beyond the boundaries of a lecture room. 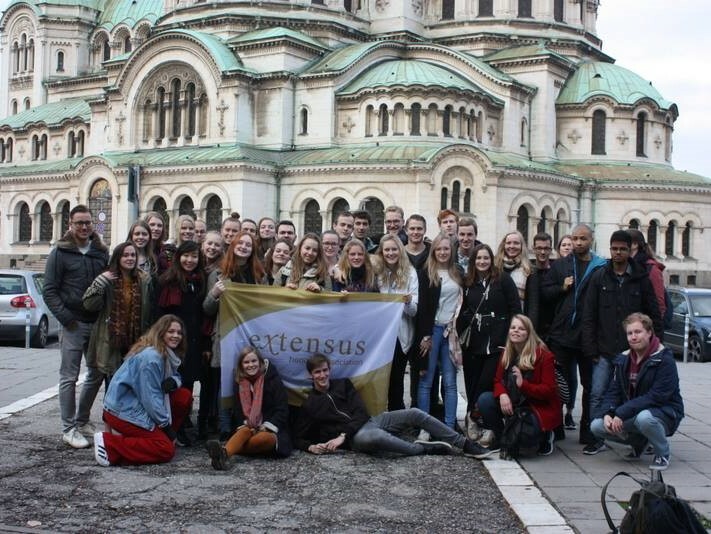 Becoming a member of Extensus is an excellent way to get the most out of your Honours Programme. 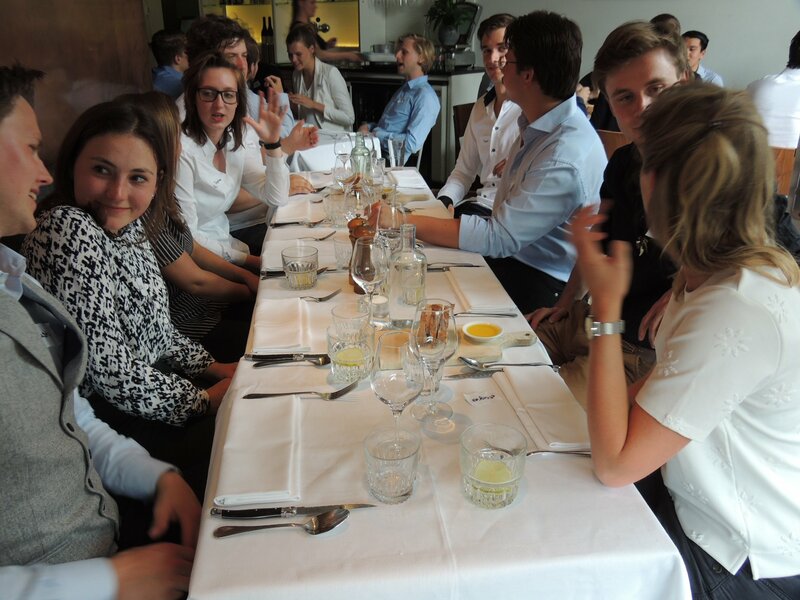 You can join our borrels, the study trip, career dinner, masterclasses, social drinks and a lot more!